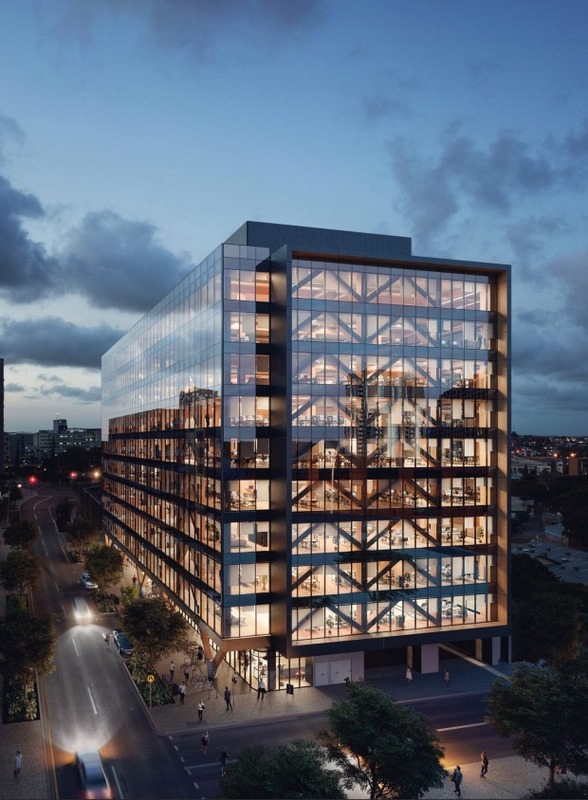 Vancouver – Katerra, a technology company redefining the construction industry, and Michael Green Architecture Inc. (MGA), a globally recognized leader in mass timber architecture, announced a partnership today that underscores a profound evolution in the design and construction industries. … This new partnership will bring together technology, manufacturing, and design excellence to offer more sustainable, cost effective, and elegant architecture options to North American and global markets. In becoming a Katerra Company, MGA’s leadership and team will remain fundamentally unchanged and continue to provide their clients with thoughtful and sustainable solutions of all scales and typologies. …“MGA is excited to become a part of the Katerra ecosystem,” said Michael Green, CEO and President of MGA. We recently became aware of Weyerhaeuser’s plans to clearcut approximately 250 acres south of the Historic Columbia River Highway State Trail located east of Hood River. Many residents and visitors recreate on this trail to enjoy the scenic beauty and natural splendor the experience provides. We are very concerned by the size and visibility of the proposed clearcuts and their effect on the quality of life that we enjoy in our communities. …Taken cumulatively, these clearcuts are the largest proposed in one area at one time since the passage of the National Scenic Area Act in 1986. …We urge Weyerhaeuser to develop a forest management plan that is more consistent with the protection of our national scenic treasure. …And community input on should always come before the cutting starts. ESCANABA, Mich. – Employers in the trades fields have found it more and more difficult to find workers over the years and the logging industry is no exception. A lack of skilled workers is one of the biggest issues logging companies deal with. …38th District State Senator Tom Casperson, who has a background in logging believes this is an issue that can be solved by expanding trades education in middle and high school, something that governor Snyder has worked to achieve. …The lack of skilled workers wasn’t the only complaint from those in attendance. Many spoke about the dangers of over regulation and how that can hinder their business. …Another struggle for the industry has been a lack of resources. …Michigan Attorney General Bill Schuette heard these concerns, and even offered up his own solutions. 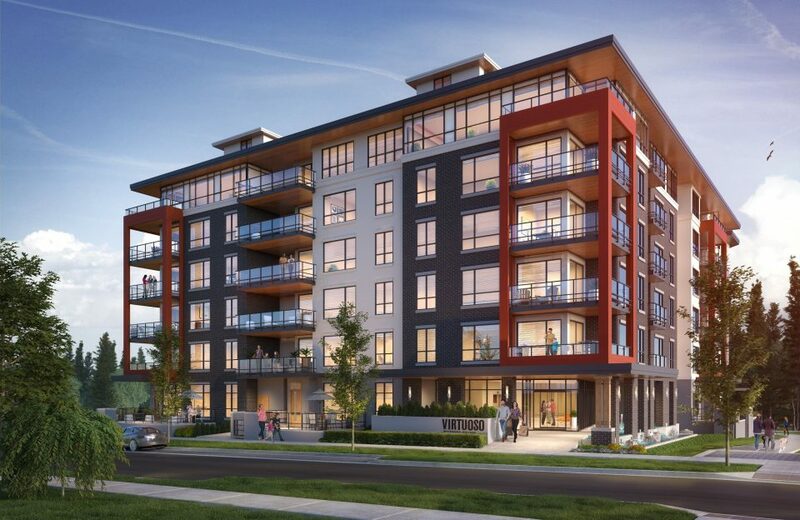 A new building at UBC’s Wesbrook Village is the first market condominium project in North America to use something called mass timber, also known as cross-laminated timber (CLT) in its construction. The six-storey Virtuoso development by Adera Development Corp. was honoured May 24 with a REAP Gold award by UBC Properties Trust. All new residential buildings at UBC must meet REAP building standards, which stands for Residential Environmental Assessment Program. The system was developed on-campus at the University of British Columbia and recognizes sustainable building practices. “When Adera told us they were planning to use CLTs we got quite excited to see that next step of innovation,” said Paul Young, director of planning and design at UBC Properties Trust. Skyscrapers are symbols of modern ambition. But the race to be the tallest is fueled by steel and concrete, two materials that account for an estimated 8% of global C02 emissions. So, what if the skyscrapers of the future were inspired by nature instead? Two countries in particular – Singapore and Canada – are attempting to transform the urban skyline. In Singapore, engineering firms like WOHA are coating their buildings with lush, native plants. …In Canada, architects and engineers are piloting new designs out of a familiar material: wood. To construct a wooden skyscraper, engineers use mass timber, which is engineered to handle loads similar to concrete and steel. 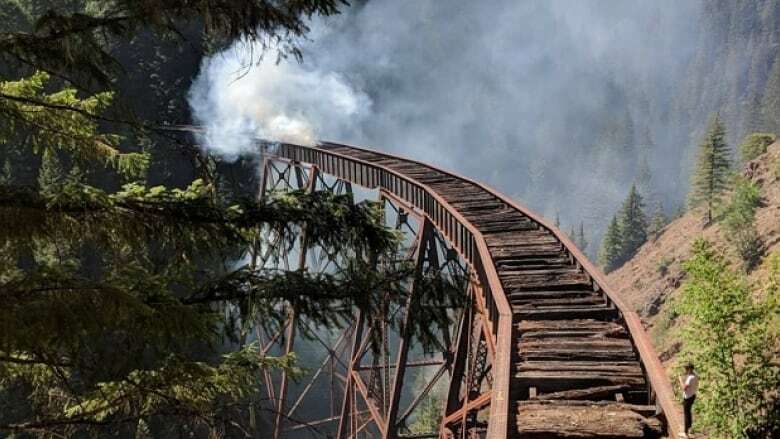 Logging underway in the Nahmint Valley threatens one of the last prime spots of B.C. old-growth habitat and points to the NDP government’s failure to honour its election promise, says an Island-based conservation group. Ancient Forest Alliance led a media tour on Wednesday, May 23 to examine a freshly felled Douglas fir estimated to be 800 years old. “This is a monumental screwup,” said Ken Wu, alliance executive director. “They’ve just cut down the ninth largest Douglas fir.”…He holds the NDP government directly responsible because the logging is administered by its own agency, B.C. Timber Sales (BCTS). BCTS has auctioned cut blocks that overlap areas of ancient old growth, the group contends. Extensive logging in the area began this spring. Recently, I sat in on the provincial legislature’s standing committee on resources, as an observer. The experience was surreal. …The underlying presumption conveyed is that Nova Scotia’s forests, and particularly forests on Crown lands, are de facto resources ripe for forestry industry exploitation — that is, at least where there’s a buck to be made. The not-so-subtle messaging is “Don’t worry, be happy,” supported by the spin that harvesting methods are guided by carefully considered science-based criteria. …Committee members probed tentatively, but did not manage to penetrate the façade that obscures the reality of decline so indisputably and distressingly evident to increasing numbers of concerned Nova Scotians. The session amounted to an industrial version of the dance of the seven veils deftly performed, not by the biblical Salome, but by the forestry industry proponents and apologists. HALIFAX: The provincial government and Port Hawkesbury Paper are promising no more reoccurrences of an incident in which old growth forest was cut in Guysborough County. …The Department of Natural Resources recently assessed 27 forest stands in the Lawlor Lake area of Guysborough County. …Natural resources minister Margaret Miller said… “Now that we know that so much of this is old growth forest, it will not be cut, it will be maintained and preserved,” Miller stated. 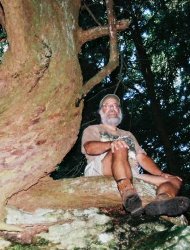 “It will be under protected lands, and certainly under the old growth forest policy, it will be kept. Also, old trees and old forest in that category, it also will be kept because eventually it will be old growth.” …Port Hawkesbury Paper said it will continue to comply with all provincial policies and procedures. We nearly killed off these trees. But biotech can bring them back. SYRACUSE — American chestnuts used to be unique and beautiful trees, providing sustenance and shelter for wildlife and a healthy and profitable nut crop for humans. …But tragically, American chestnuts were almost entirely wiped out when an invasive blight fungus was accidentally introduced to the United States in the late 1800s. …relatives of the American chestnut evolved with the blight fungus in Asia; they usually tolerate blight infections without much damage. …efforts to breed American with Chinese chestnuts to get desirable characteristics from both species… is a slow and unpredictable process… At the College of Environmental Science and Forestry (ESF) here in Syracuse, our research team is trying a different approach. 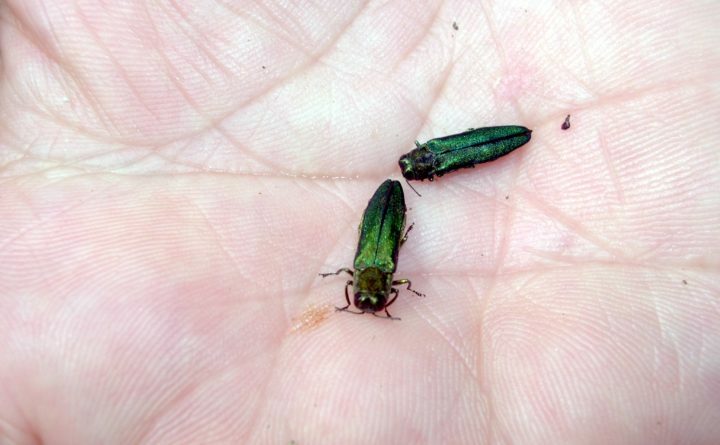 We’re using the tools of biotechnology to produce fully American chestnut trees that successfully tolerate blight infections, protecting the tree without even harming the blight fungus itself. OLYMPIC PENINSULA — The Forks Timber Museum, 1421 Forks Ave., began pouring wine for the ladies of the Foxy Fedoras of Forks, one of two Red Hat groups on the West End. …Beginning this season, groups can pay for after-hours gatherings at the museum. …“Everything we have now is more cohesive for the visitor to get a more complete picture of life on the West End,” Offutt explained, adding “But we are still very steeped in logging history.” Reading names associated with items and displays at this museum is like reading a roster of West End homesteading and pioneer families. 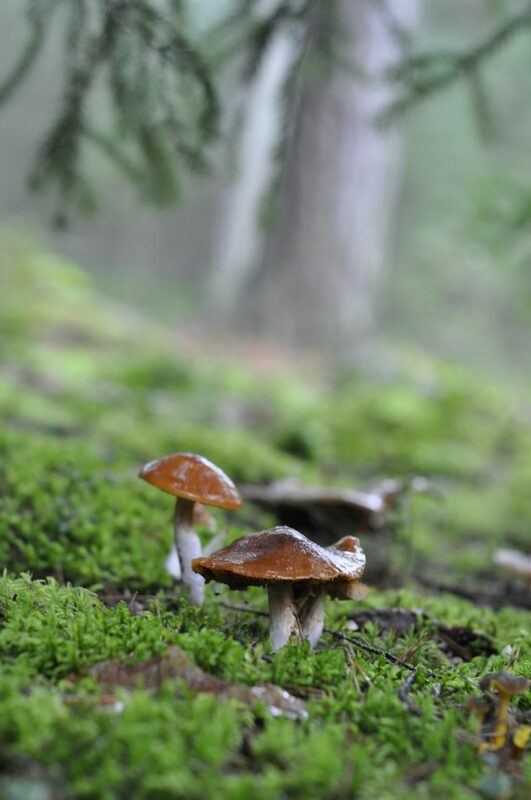 The consequences of forestry on fungal communities are seldom up to discussion in the debate, but new results indicate that logging have long-term impacts on important fungal groups. Disturbing the fungal balance may even lead tonutrient deficiency and reducedtree growth. …When trees are cut, mycorrhizal fungi lose their symbiotic partners. Recent studies have shown that mycorrhizal species decrease after a clear-cut, and instead give room to free-living fungiwith more efficient decomposition.This accelerates decomposition during the decade following clear-cutsresulting in a nutrient flush. Some mycorrhizal species recolonize the new forest stand, but others seem to be suppressed for longer times. …What can be done to prevent the long decline of certain mycorrhizal fungi? …It is probably more efficient toleave retention trees as forest patches. Uneven-aged forestry, avoiding clear- cuts, could also be effective. As Houston recovers from the recent flooding, another concern is lurking on the horizon – wildfires. The Northwest Fire Centre had 15 wildfires between April 1 and May 22, compared to 11 during the same period last year. “We are certainly seeing warmer and dryer than normal conditions for this time of year, which has bumped the fire danger rating up to higher than usual levels as well,” said Kevin Skrepnek, B.C. Wildfire Service’s chief fire information officer. For most of last week Houston had a “moderate” fire danger rating, which means that forest fuels are drying and there is an increased risk of surface fires starting. Across the province, there were a total of 182 wildfires between April 1 and May 22. Of the 182 fires, 118 were human-caused. State wildland firefighters plan aggressive initial attacks on Southern Oregon wildfires this season, hoping to repeat last year’s success at curbing burned acreage on non-Forest Service lands to less than one-fifth of normal. The 2018 wildfire season officially begins Friday, June 1, on lands protected by the Oregon Department of Forestry, which is taking its aggressive-but-safe approach to initial attacks on grass, brush and forest fires. 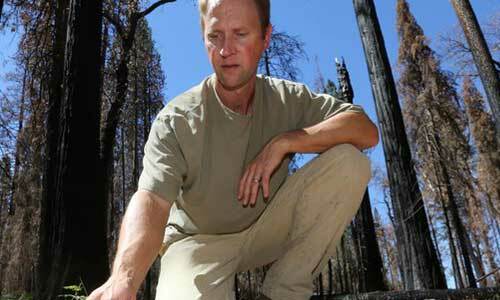 Jumping early on wildfire starts proved effective in 2017, when the season opened June 4 and saw 350 fires char just over 1,000 acres during the 138-day season, according to ODF. …The quick-attack approach also helped contain 97 percent of ODF’s fires here to less than 10 acres, records show. A wildfire burning near Sedona has continued to spread, engulfing up to 230 acres of land as of Tuesday afternoon. The so-called Sycamore Fire had tripled in size since Monday evening, and was said to be 25 percent contained. The fire was first reported Monday morning. More than 100 personnel, five helicopters, one air attack, four crews and one engine were battling the flames. 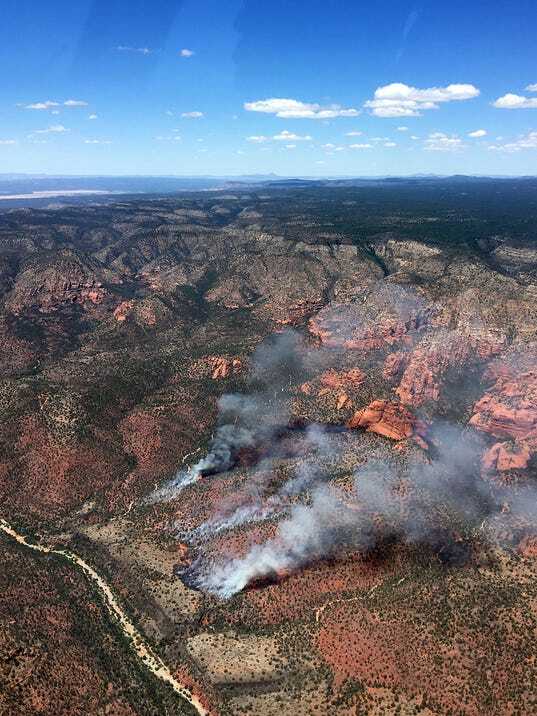 The fire’s source appeared to be on the west side of Sycamore Canyon Wilderness, on the Prescott National Forest and 14 miles northwest of Sedona. The fire has stayed near the canyon’s western side, burning through rough terrain, as winds push smoke west and northwest. The fire’s cause is still under investigation; however, officials said there’s reason to believe humans caused it. The fire isn’t threatening any structures so far. You probably thought the Eagle Creek Fire in the Columbia River Gorge had died out — but no. A small hot spot flared up early Tuesday morning about a half-mile east of the Herman Creek Trailhead. …Firefighters are using nearby creek water to extinguish it. Rachel Pawlitz with the U.S. Forest Service said this is why the fire was never declared out even though it was fully contained in November. 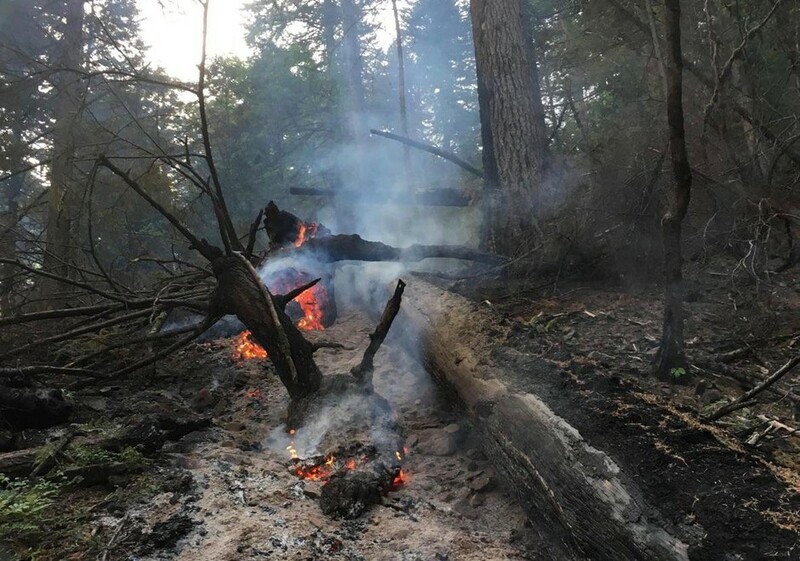 “Fires can be burning underground in organic matter we call duff, in the roots of large trees, deep within this large timber and actually can still have heat in them through the fall rains, winter snow and spring rains,” she said. “And then here we are again. THUNDER BAY — The region-wide fire ban has been lifted, though the Ministry of Natural Resources and Forestry warns there are still some areas of Northwestern Ontario with a high forest fire hazard. The ministry on Tuesday announced the restricted zone, which had been declared two weeks ago, is no longer in effect after recent rain. People are urged to ensure campfires are completely extinguished and regulations under the Forest Fires Prevention Act, including no daytime burning of brush and wood debris, is adhered. …A municipal fire ban in Neebing remains in effect. 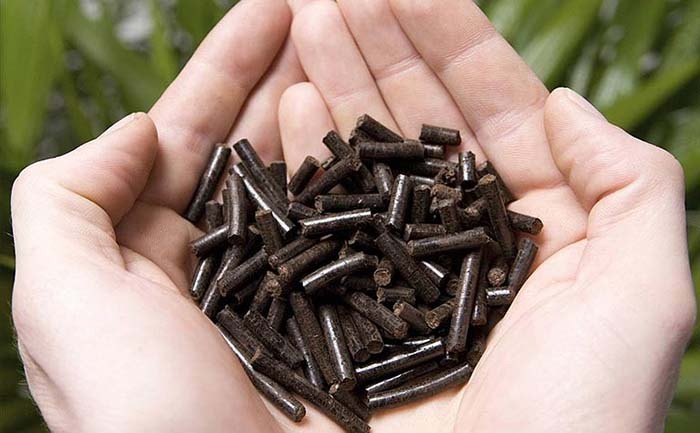 An Edmonton-based biomass energy company say they plan to build a torrefied pellet plant in McBride. 4Leaf Corp said they are currently in negotiations to buy 197 acres of industrial land for their Robson Valley Energy Centre and expect to close the deal by end of May. Jason Janus, chief executive officer of 4Leaf Corp said his company is responding to a growing market for torrefied pellets, specifically the Japanese market. Janus said torrefied pellets are required by Japan’s coal-fired power plants. He said the pellets are mixed with coal to lower greenhouse gas emissions. Torrefaction is a process that removes moisture and volatile gases from biomass, typically wood, and it leaves something like coal. 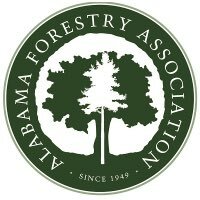 In the May 24 Eagle is a letter, “Our local forests help protect environment” that has some faulty conclusions regarding forest policies. Yes indeed, the forests are a carbon sink and yes indeed “development and poor forestry practices are major threats.” And it’s also true that, “A balance must be struck between preserving our carbon-dense forests while carefully utilizing them so owners will not sell or develop them.” But the conclusion that use of the forests for energy represents bad forestry and that it’s bad for the climate is simply not true. Wood for energy is only a byproduct of good forest management and allows the wood industry to weed the forests of poor quality and low value trees that otherwise will degrade the health and future value of the forests.